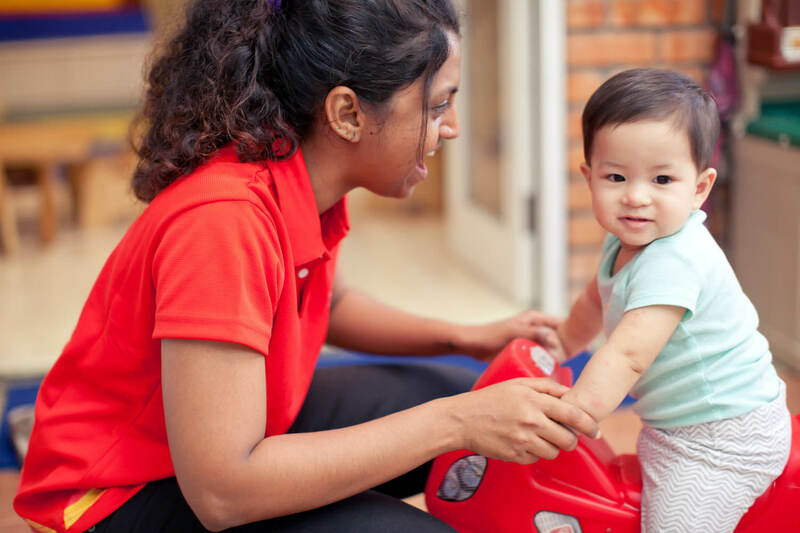 Age appropriate activities enable students to express ideas through voice, speech, language, music, movement, art, writing, performance, debate and visual media, working towards Trinity College London awards at kindergarten level and above. 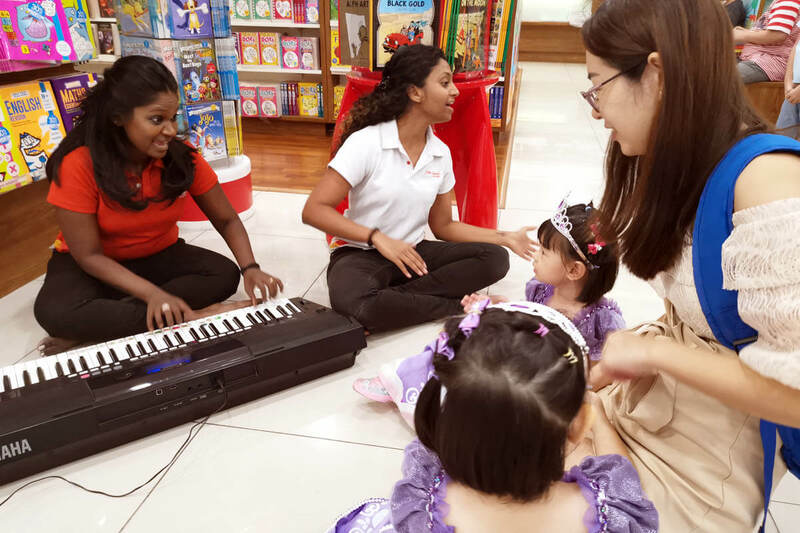 Catch our specialist teachers for our next session of Silly Stupendous Spectacular Stories at Hamleys, 1Utama Shopping Centre on 28th April 2019, Sunday at 3pm. We have got your afternoon covered so join us for a dramatically different retelling of a children's classic tale, with an infectious dose of exciting music and movement activities for the children. Sing, dance, and get silly with us! 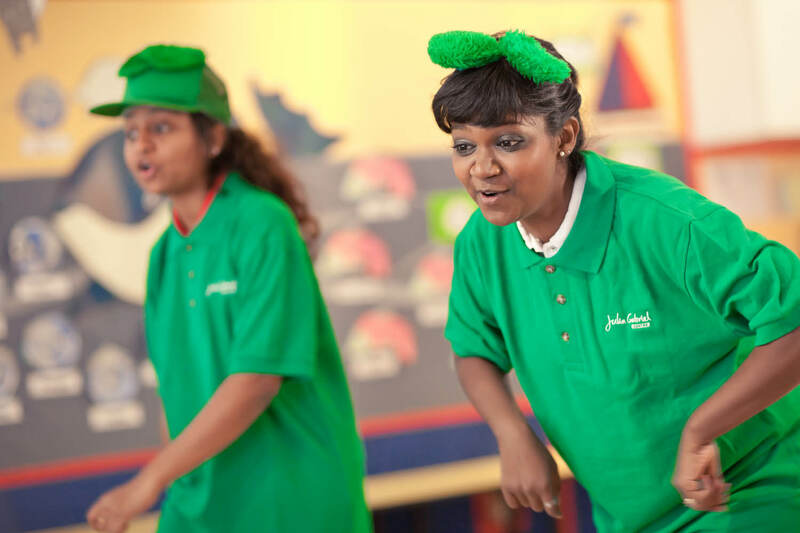 Make your May holidays fun and memorable with Julia Gabriel Centre's acclaimed holiday programmes! Music galore for little ones and their caregivers, culinary experience for toddlers, and time travel and ancestral adventures for children in kindergarten and above. 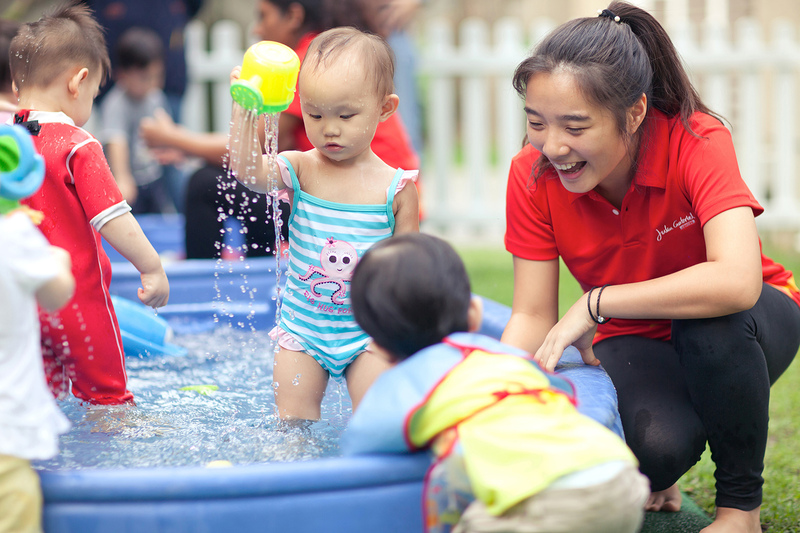 This time around, we're offering programmes suitable for children from 6 months to 8 years old. To register your interest, click here. 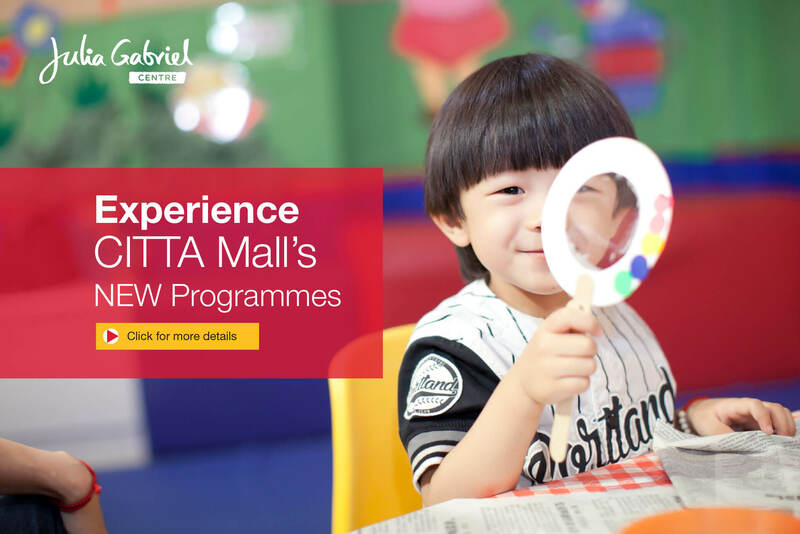 Our CITTA Mall centre is now operational on Saturdays! 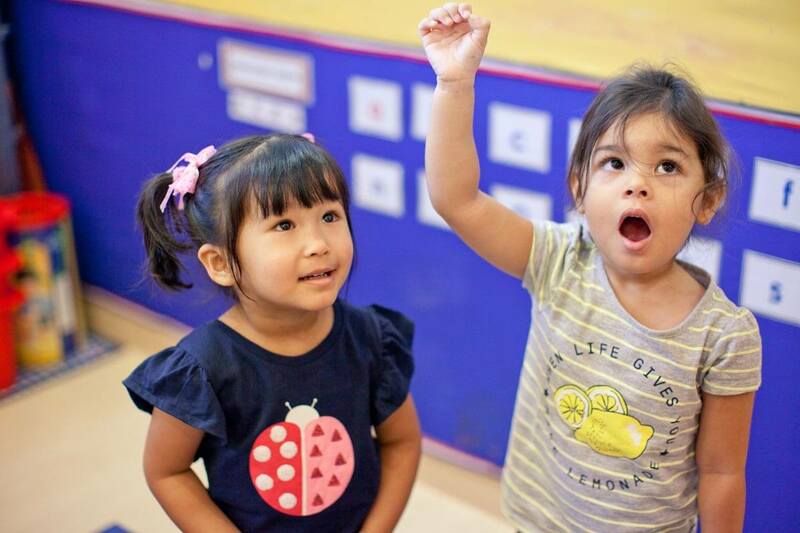 You can enjoy our popular parent-accompanied Bilingual PlayClub, selected levels of Speech and Drama, and the all-new Readers and Writers programme, with registration now open for Term 2 intake. 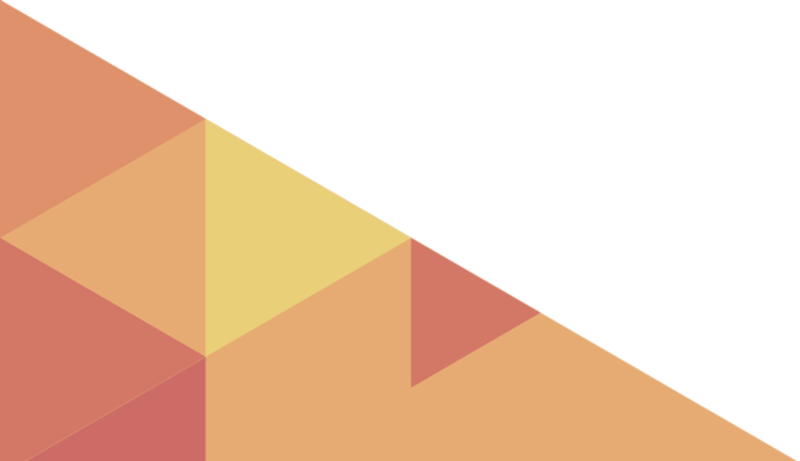 Register now for a trial classhere.